Users who like BAT! "Revenge Of The Batmask"
Users who reposted BAT! "Revenge Of The Batmask"
Playlists containing BAT! 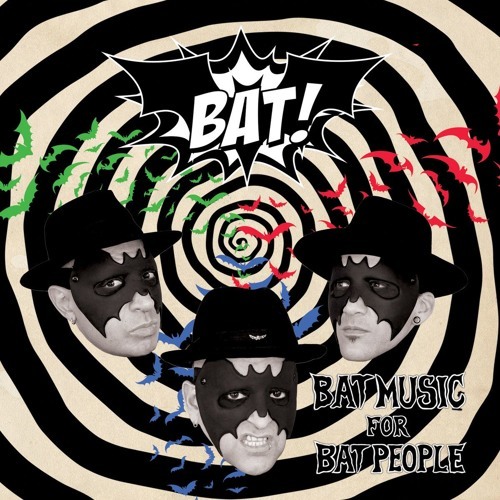 "Revenge Of The Batmask"
More tracks like BAT! "Revenge Of The Batmask"